Sad news to report today. My friend Tim Murray of the Pretrial Justice Institute tells me that John Goldkamp has passed away. John was one of the leading criminal justice researchers in the country; he served for many years as the chair of Temple University's department of criminal justice. Unlike many of his peers, John was always eager to influence the world beyond academia. 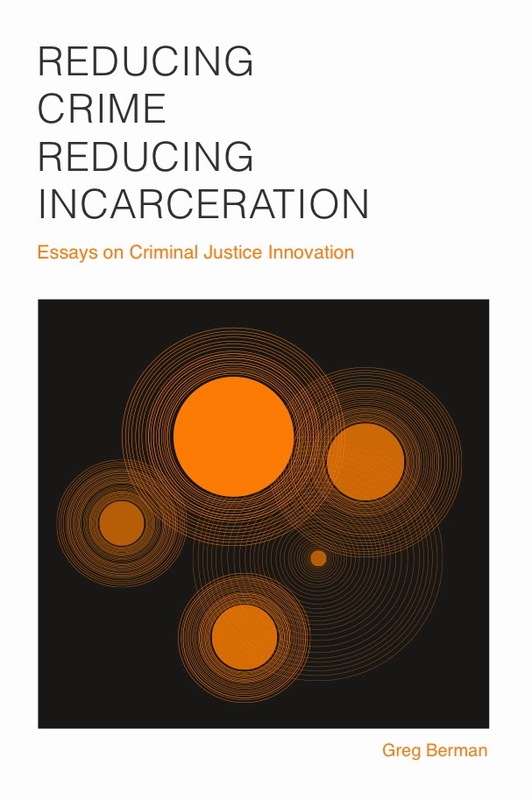 While his research touched on many different subjects, I know John best from his work with drug courts. 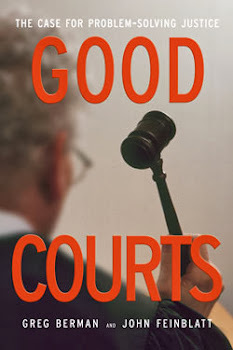 When the field was still in an embryonic stage back in the early 1990s, John made several important intellectual contributions; among other things, he was the author or co-author of several studies that documented the effectiveness of drug courts. 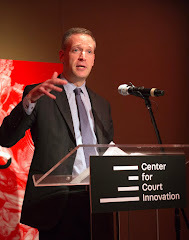 At the Center for Court Innovation, we tabbed him on numerous occasions to participate in roundtables and to help us think through tricky research questions, including how to evaluate our technical assistance work with justice reformers around the country. It is difficult to convey John's unique personality in a short blog posting. If you are interested in getting just a taste of what John's voice was like, I encourage you to check out this interview that we conducted with him a few years ago as part of our failure project. All of the trademark Goldkamp attributes are there, including his ability to look at the world from different angles and his capacity to marry scholarly insight to practical application. I know I'm not alone in saying that I will miss him.